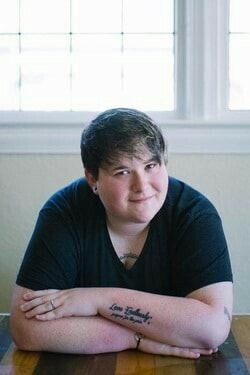 Last week the news broke that Amy Bleuel, the founder of the Semicolon Project, passed away at 31. My heart breaks for her family and friends and she’s been on my mind often since I heard the news. When the Semicolon project started taking off, I planned to get a tattoo, and I later put it off because, well, I don’t really know. I think the uglier side of living with my disease – the toll it can take on my mental health at times – is something I haven’t written much about or talked about really and I wanted to push it away. 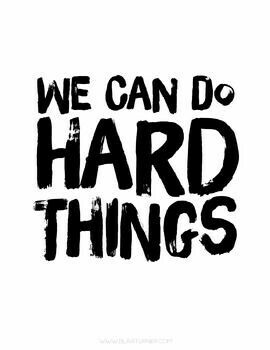 However, as one of my favorite writers, Glennon Doyle Melton says (and it has become a mantra I repeat to myself 18 times a day), “We Can Do Hard Things,” and I want my writing – and my life – to be of service – so, if telling it helps anyone, I’m going to tell it. If you don’t know me personally or have only known me in the past few years, I was a marathoner in my pre-RA days. I loved to run, hike, camp, all that sort of thing. I am naturally a very active, outdoorsy person. Needless to say, finding myself in a situation where I have days where getting out of bed or walking around Target is a problem has been a shock to my system. My hands are shot to hell. I can’t open things. I have to have scissors so often I really need a holster to keep them on my waist. I drop things all the time. I cannot tolerate heat or sunlight due to the combination of my illness and my meds. My hair is falling out. Recently, I’m developing some crazy new allergies that are calling for big changes (that I’ll write more about shortly – when I promise things get lighter). And, oh my word, the effing pain. I don’t want to be a whiner or to be an unpleasant person to be around or to let it ruin my life. And some days I can get it under control. But the days I can’t. . .
And the ungodly cost of keeping me alive. We are a family of five, with two full time incomes. Still, last month brought – just for me, apart from a child with flu – 3 ER visits to the tune of $450 plus several MD visits and the 16 prescriptions I take – apart from supplements. With the new allergies, I have had to change EVERYTHING (more later) and that too was a huge undertaking. At times, I feel like a burden. At times, I AM an enormous burden. Please don’t misunderstand. I am well loved by family and friends. It’s not anyone making me feel this way. It’s the overwhelming weight of all the garbage that comes with living with autoimmune disease. And the simple ability to do math. On truly awful days, it’s easy to want to give up. And so I do understand how Amy, struggling under the weight of chronic illness (yes, mental illness is just another version of the same devil in my book) and being the “face” of surviving it, couldn’t make it any further. First, I will be getting my semicolon after all. For her, for me, for my daughter who has struggled, for a friend we lost to suicide, for another dear friend who struggles greatly. Our story isn’t over. Second, I will speak more openly about the my struggles that come with my RA, especially within my spoonie community. Sometimes other people think they are alone when they most certainly are not. Last, as always, I’m still fighting the beast. I make sure I keep plans and things to look forward to on my calendar and just keep on living no matter what the beast decides to do. And, as I mentioned earlier, the beast has run amok lately. It’s been one constant flare, broken by some good days, where I’ve taken almost 100mg of prednisone to be able to go and do. And I’ve developed some new allergies, out of the clear blue sky. Where I used to have a mild egg allergy, it has turned full blown now. I also had an allergic reaction to naproxen abruptly when I’ve taken it since it hit the OTC market 20 years ago. And, randomly, I’ve reacted to some skin care products that I’ve used forever. It’s not uncommon for autoimmune patients to be pretty “allergic people” but what to do for me? This is new territory. 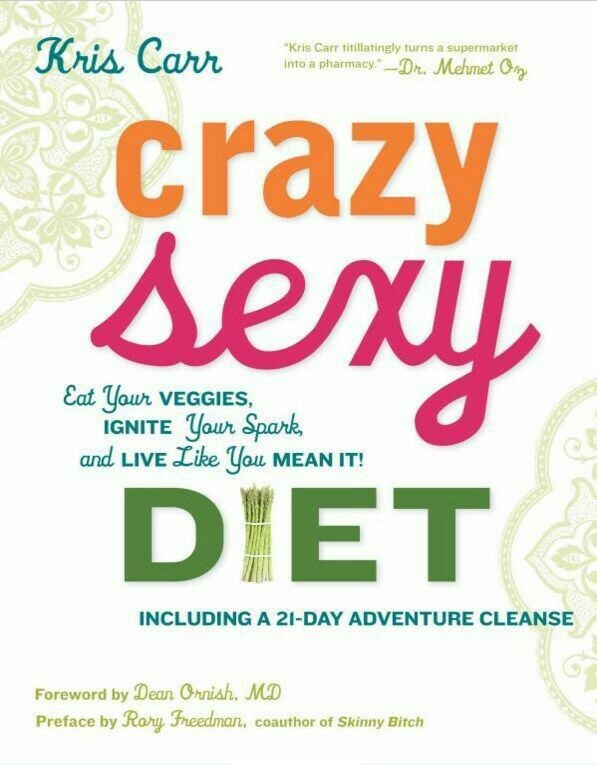 I love her anyway, fabulous unicorn of a person that she is, and her diet has held Stage 4 cancer at bay for over 10 years. It is rheumatologst approved, removes all things I need to get rid of (which, of course, I did immediately), and should make me feel better. Due to the allergies, on MD orders, I had to replace my anti-inflammatories with more supplements, change my skin care products to natural products (probably a good thing anyway), and I finally cut out artificial everything and wine. And, on non-workdays, I’m back out walking for 30 minutes, however slowly. The beast does not have me.